John Bordin is the firm’s Chief Operating Officer. 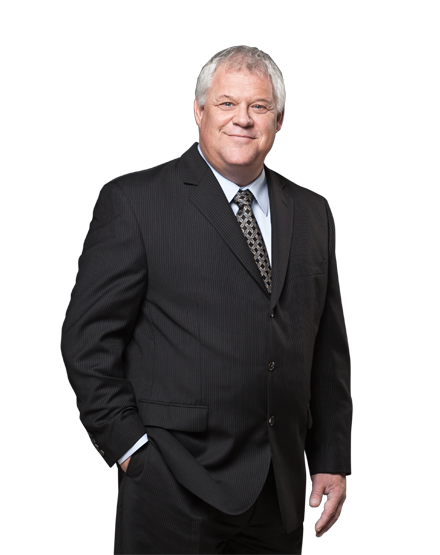 A CPA-CGA with extensive experience managing the finances and operations of private businesses, John enhances our ability to provide clients with top-level services. His initiatives and leadership add significant value. John oversees all aspects of administration including financial analysis, cash management, human relations, and effective utilization of firm facilities. He works with the partners in long-range planning for the effective and profitable growth of the firm. John’s previous professional experience includes over twenty years in private industry, working with the management team of a multi-national company in the medical industry. John is fluent in Italian and French.